Longwood Candyland skatepark needs a lot of help and updating. 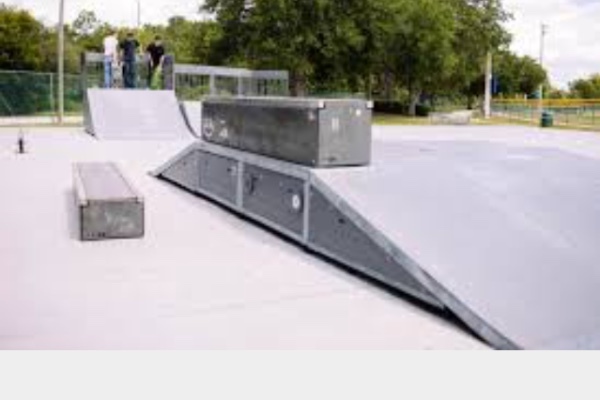 Please donate so we can buy new ramps and obstacles and update the park and keep it free. 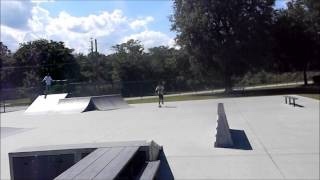 Bmx and skateboarding in central Florida and Longwood needs this. Contact Chad Or the Mr B's staff for more info. Here is the candy corn obstacle. Just shy of $1800 with the realistic goal of $2500 or more. Please share this, holla at some people, and every few dollars adds up. 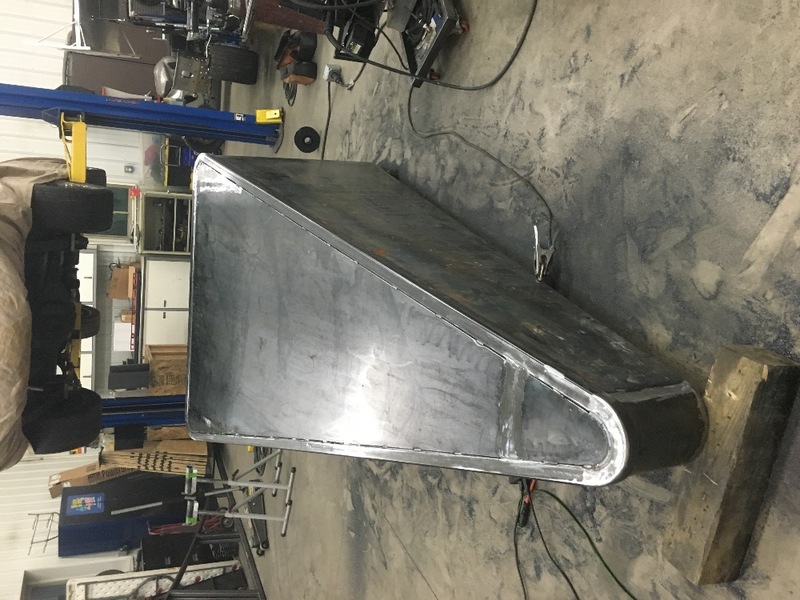 UPDATE is the metal has been ordered, we will be welding and assembling the obstacles real soon. Ran into a transport snag but I decided to fly up and rent a Uhaul to do the 16-20 hour drive back here to keep things on time to be finished the last week or worst case first week of April. Thank you. -Chad D/Mr. B's staff. You Legend! Hoping for the best from the boys at Pure Energy in new jersey.